Yayy...great news everyone!!! To all the cheese lover out there, Pablo Cheesetart is finally landed in Malaysia at 1Utama Shopping Centre, 2nd floor of the Old Wing in between Hokkaido Sushi and WonderMama. 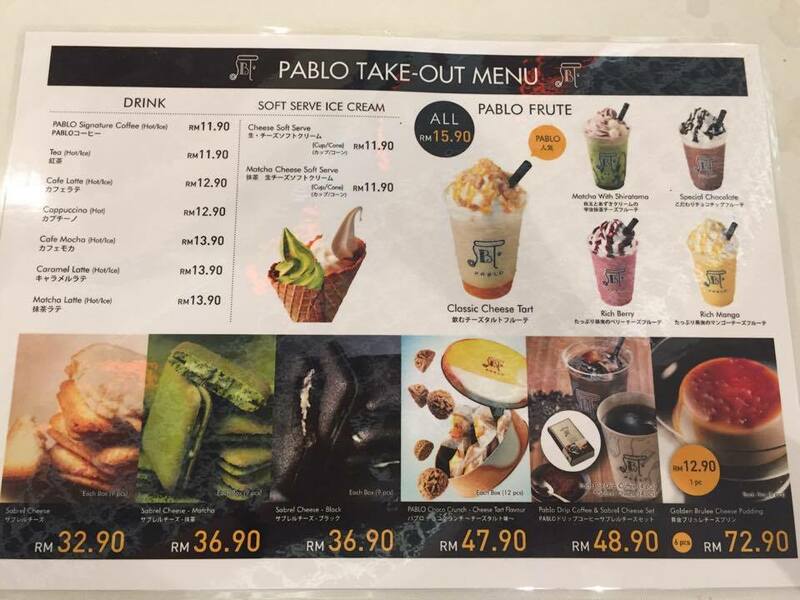 Pablo Malaysia will be officially open to public from today 2pm onward (06/12/2016 Tuesday). 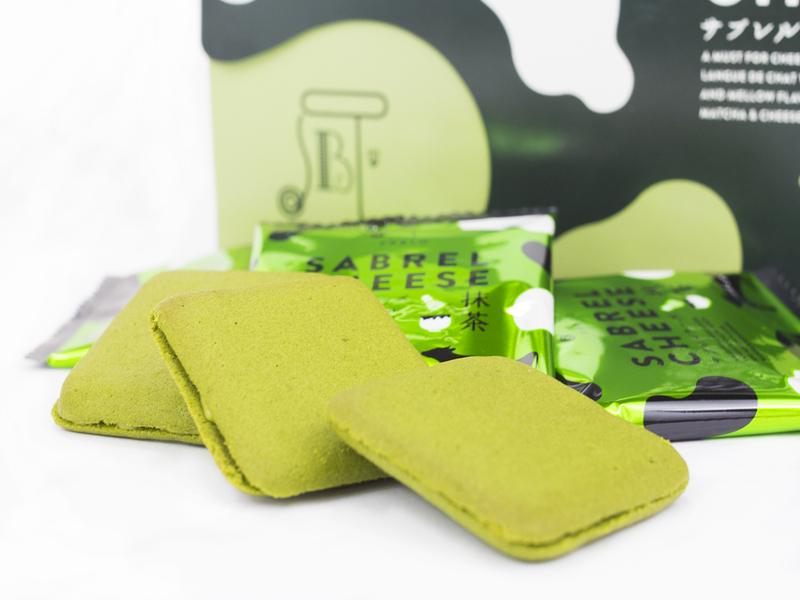 You will find the well-sought all the way from Japan and you no longer needed to travel to Japan and able to taste the Pablo's cheesetart. Most important it taste the same with Japan. Thank you Pablo Cheesetart Malaysia for the invitation. I am glad to be one of the first person to try the chessetart feast. I am surprise with Pablo's menu, it has the widest range of freshly-baked cheese tarts and pastries, cheese puddings, cookies, drinks, and soft served ice cream. These desserts come in a variety of flavours, from the original (plain cheese), chocolate, strawberry, to matcha etc.. And, I was so excited to taste what Pablo has offer. 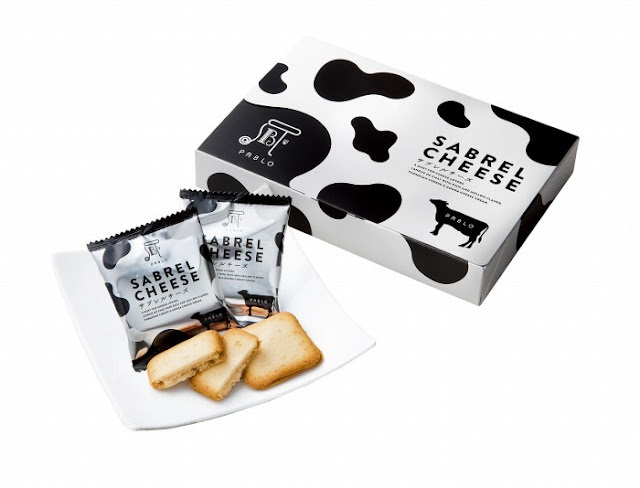 Pablo is one of the hottest and famous cheesetart & desserts brand in the world. It is founded by Masamitsu Sakimoto and the brand has started 6 years ago in Japan. Its now has more than 25 stores in Japan and many more around the world including Toronto, South Korea, Manila, Bangkok and Jakarta. 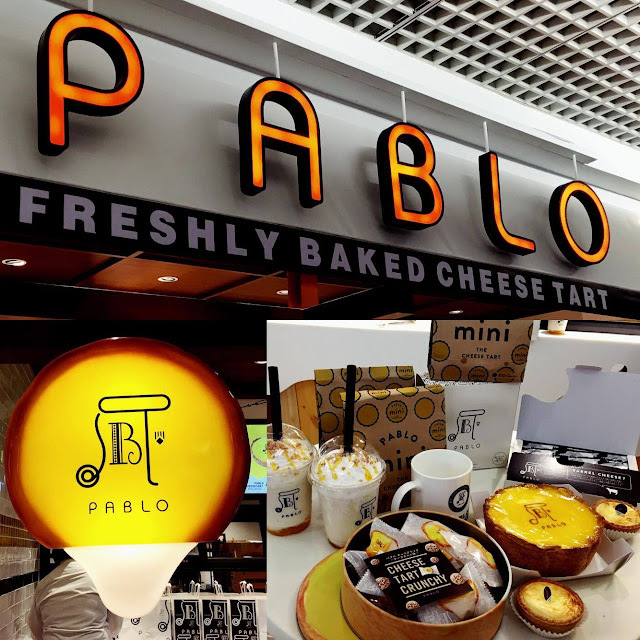 Pablo has sold 6 million of its classic cheesetarts since its inception. 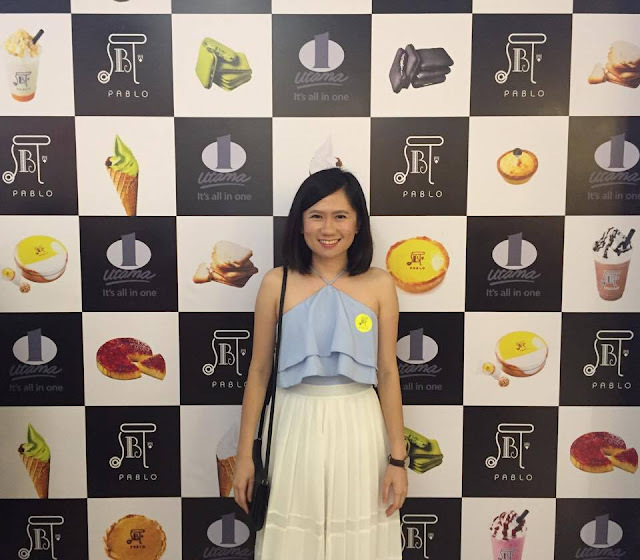 Pablo is a 'one-stop' concept store for 'cheesy gastronomical delights' headlining its wide range of mouth-watering classic massive, mini tarts, cheese-based desserts, pastries & beverages. The medium rare cheesetart is famous for its soft, ooey-gooey and "creamy overflowing" filling. You will be surprise when you take the first bite and you will never able to imagine how great it really taste until you try it by yourself. I love it so much and it is deliciously soft and melted in your mouth. And the crust is tasty as well. You will definitely going to fall in love with Pablo's cheesetart. The former is a thin Parmesan cheese-flavored cookie sandwiching Gouda cheesecream. 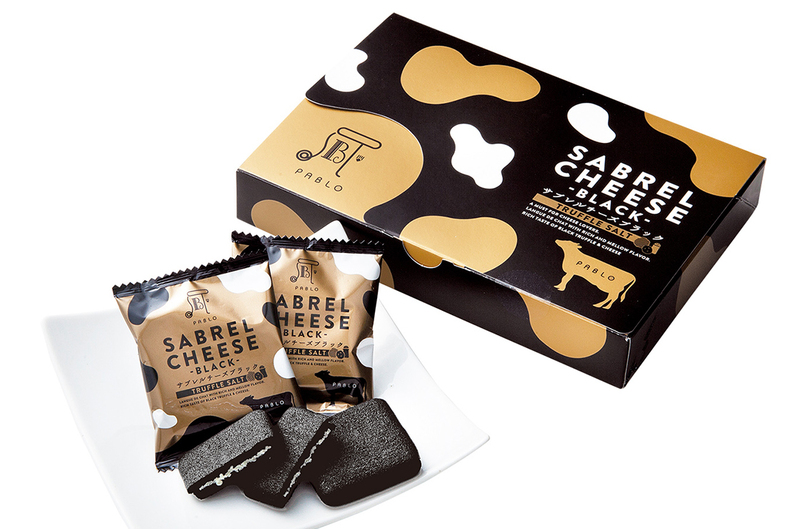 Sabrel Cheese—Black are thin black cookies with Gouda cheese cream and a hint of truffle salt. 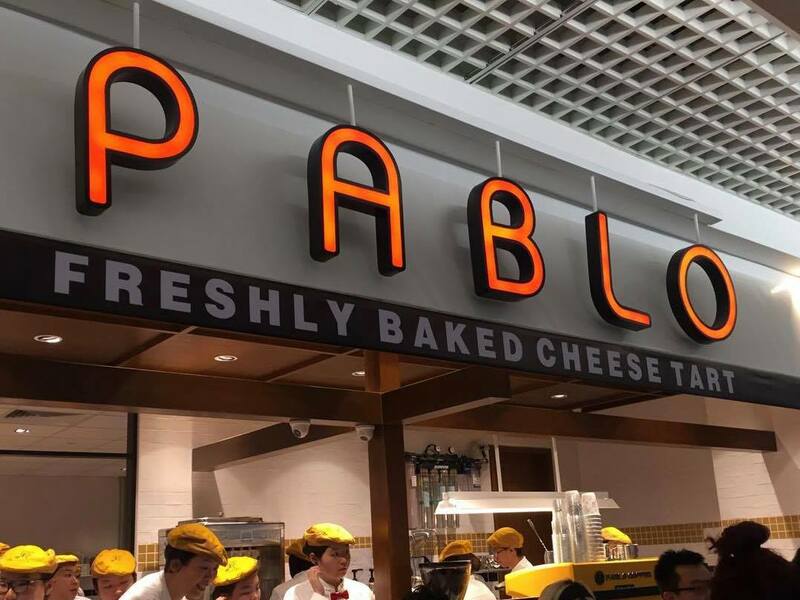 Be the first 100 to get to Pablo Grand Opening in 1 Utama (S130, 2nd Floor, Old Wing) on the 6th of December at 2pm to redeem your Pablo Free Cheese Tart! 2. Get to 1 Utama on the 6th of December at 2pm. 5. Show the post to the cashier. 6. 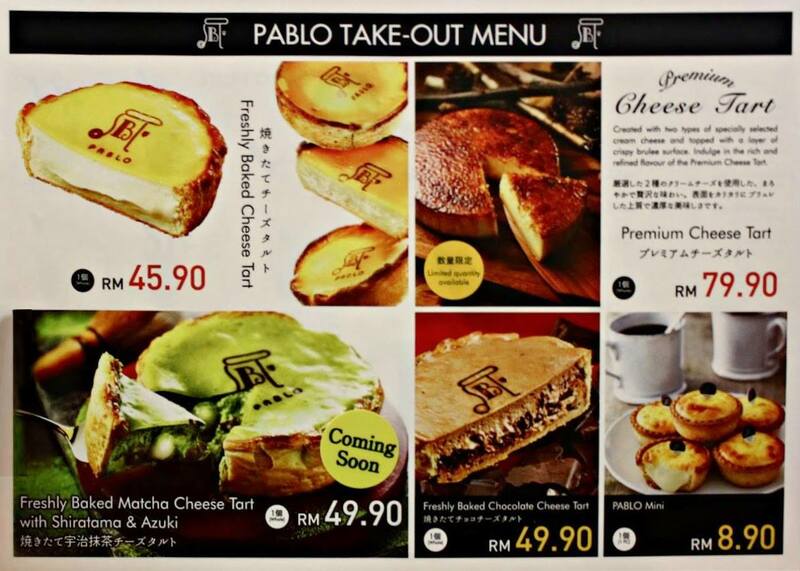 Redeem your FREE Pablo Cheese Tart.